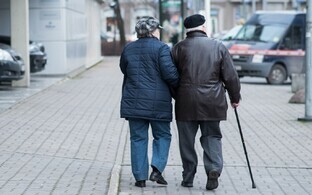 The Estonian government on Thursday endorsed a regulation that will increase pensions and the work ability allowance in Estonia by an average of 7.6 percent beginning April 1. 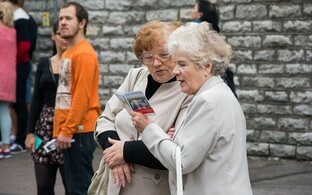 The new value of the pension index, according to the regulation, is 1.076. This means an increase of 7.6 percent on average in pensions and the daily rate of the work ability allowance. The annual reindexation of penions is to cost the government approximately €97.6 million this year. 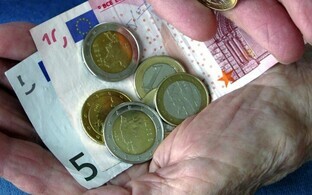 Following the increase, the old-age pension of an individual with 44 years of pensionable service will increase from €415.6 to €446.50, spokespeople for the government said. The value of the index is calculated to the extent of 80 percent based on the change in the previous year's social tax receipts and to the extent of 20 percent based on the change in the consumer price index (CPI). According to data of Statistics Estonia, the CPI increased 3.4 percent last year, while figures available from the Ministry of Finance show that 8.7 percent more social tax money than the year before flowed into pension insurance. The current pension indexation system took effect on Jan. 1, 2008, when the change in the index was pegged to social tax receipts to a greater degree. The indexation effective April 1 affects 375,649 pensioners and approximately 62,600 recipients of work incapacity allowance. 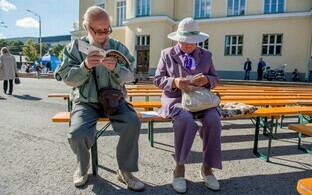 Last year, 730,301 people were employed in Estonia, 157,685 of whom were pensioners.